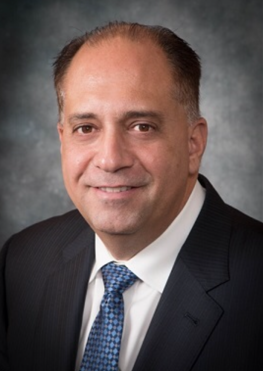 Christopher Caggiano is President of Grand Oaks Funding LLC in Staten Island, N.Y., and President-Elect of the New York Association of Mortgage Brokers (NYAMB). National Mortgage Professional Magazine recently spoke with Caggiano regarding his involvement with his state’s mortgage trade association. When did you first become involved in the NYAMB and what was the route that took you to a leadership role in the organization? I was always looking to further my education, and I went to a meeting of the NYAMB about three years ago. I met the most wonderful people there and I never looked back. They offered viable sources for ethical practices and helped me tremendously in learning more about compliance. I wanted to be on the leadership team and was asked to join the Executive Board. I decided to take that step because I wanted to be involved in every aspect of the business, while supporting everything that the organization stands for. 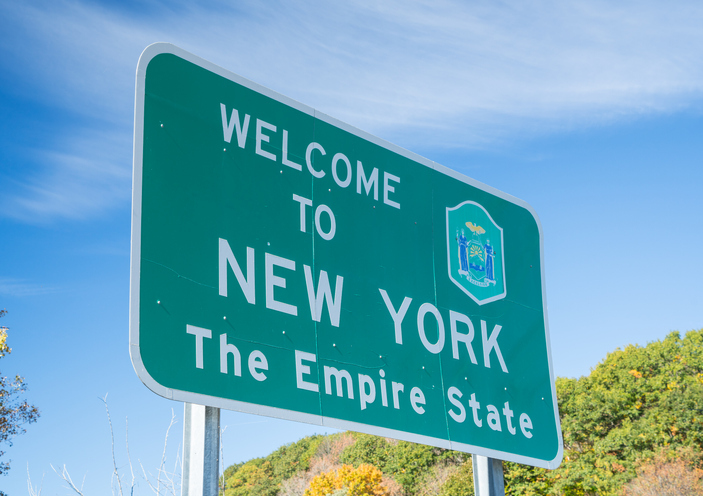 Why should mortgage professionals in your state join NYAMB? We are on the forefront of what is happening in the industry and what is coming down the pipeline. This organization is on top of all that is important in our business, and is committed to doing what is right for consumers. There are so many moving parts to the industry, and the NYAMB provides a wealth of information and guidance. I encourage others to join us and learn what we’re all about and how we can help grow their business. What role does the organization play in the regulatory and legislative environment? We represent Mortgage Brokers across the state, both in Washington, D.C. and in Albany. We meet with our state regulators at the New York State Department of Financial Services quarterly and have representatives from these agencies at our state trade shows to provide our members with the latest updates on compliance issues. We go to D.C. to lobby once a year. Here in the state, we meet with the Department of Financial Services and bring them up to date on the issues and topics that we feel are important. At our trade shows, reps from the Department of Financial Services usually show up to talk about different items, exams and compliance issues. Are you seeing a lot of younger people coming into the mortgage profession? A lot of people are leaving the retail side of the industry and coming into the Mortgage Broker world. As Brokers, they may have more loan programs that can help consumers get mortgages. On the retail side, there is a limited number of programs that they can work with. So, yes, I do see a strong growth of all ages coming onto the wholesale side. What is New York State’s housing market like today? Over the last two years, prices have increased significantly. Interest rates are also rising, and the economy has done well. A lot of buyers have come into the marketplace, especially Millennial buyers. But with all of that buying, it has created a shortage in the supply of homes. Things have started to slow down, but even when rates are rising the market is still strong. Wholesale mortgage business is back on top and the NYAMB has some great new benefits and resources for members coming out in 2019 to fit this new growth trend. Stay tuned!